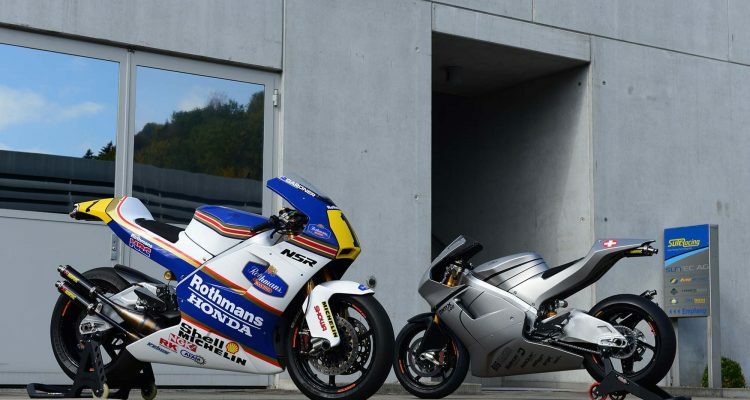 Switzerland based racing giant Suter Racing has been talking about the idea of two stroke GP500 racer since 2012 after which the MMX 500 was announced. 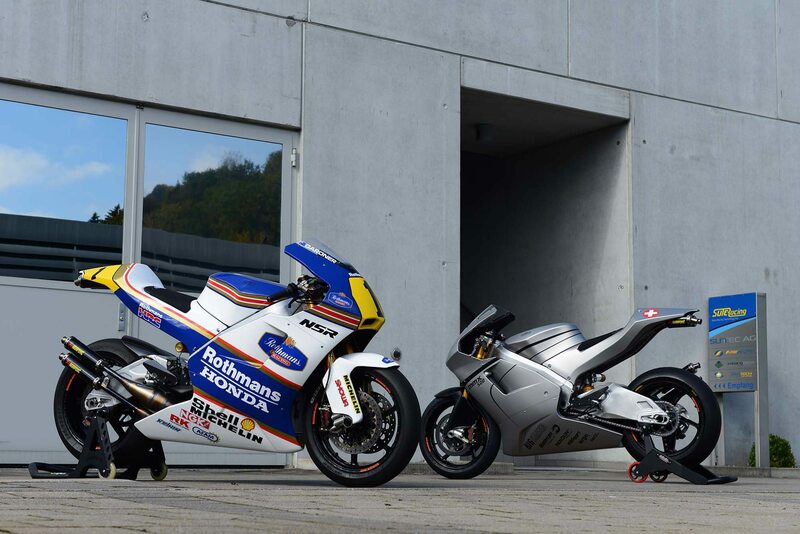 After a wait of about three years, the two-stroke V4 powerhouse has been launched by the company purely meant for racing. 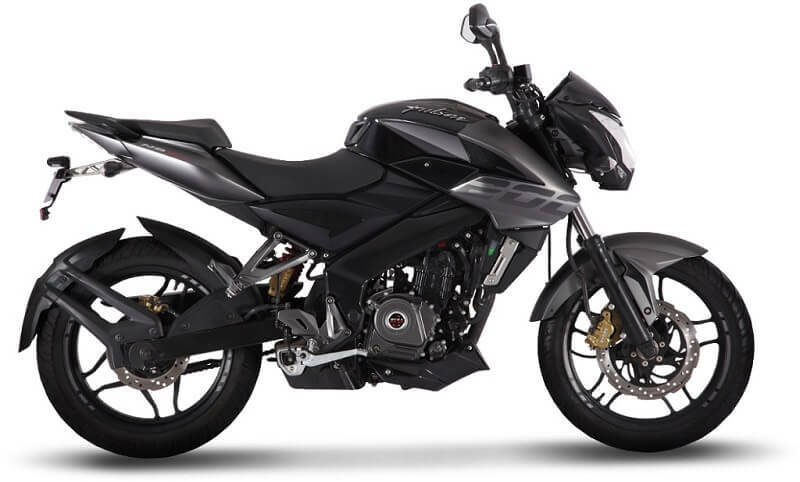 The bike is best for people who don’t mind spending on powerful speed machines. The engine of the bike has been powered by a 576 cc V4 two-stroke with two-counter rotating crankshafts and produces 195 hp at 13,000 rpm. In 2012 the company was planning to offer a choice between 54 X 54 mm cylinder dimensions for a 494 cc capacity with the current configuration. 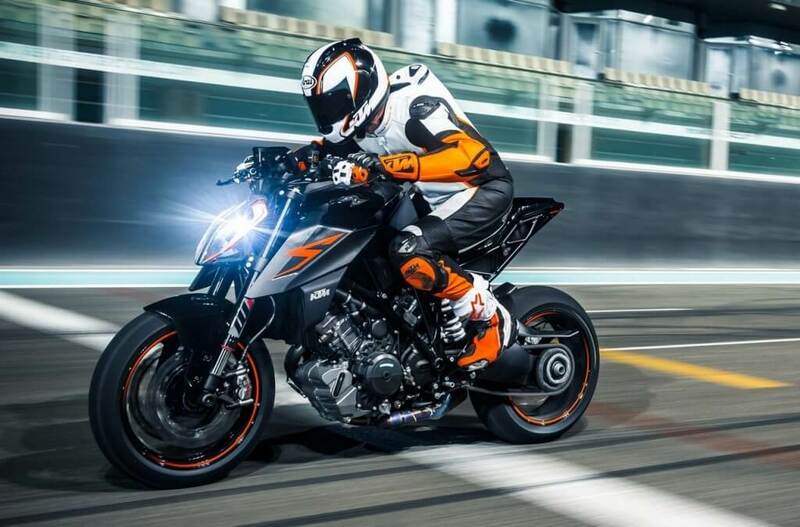 Other features include Moto GP spec Ohlins suspension, finest braking offerings from Brembo with steel discs and a foursome titanium exhausts from Akrapovic. 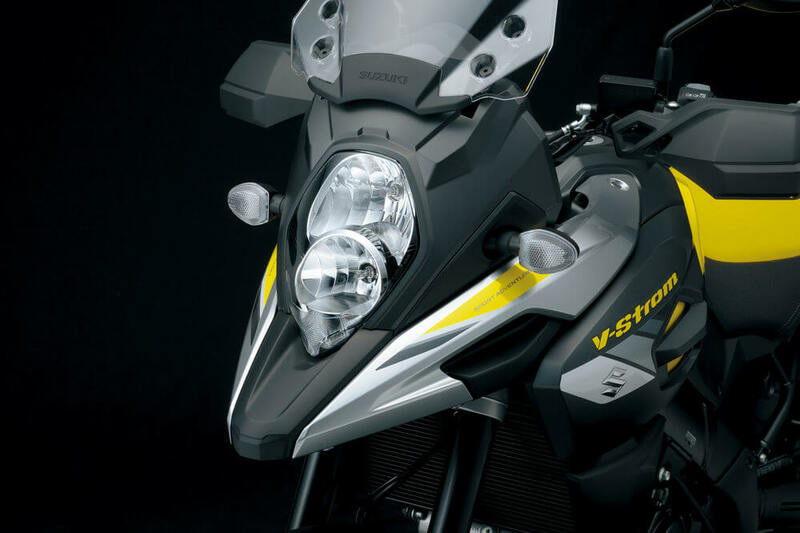 The wheels are 17 inches and are made by OZ and the rider can have an option to select from magnesium or aluminum versions. 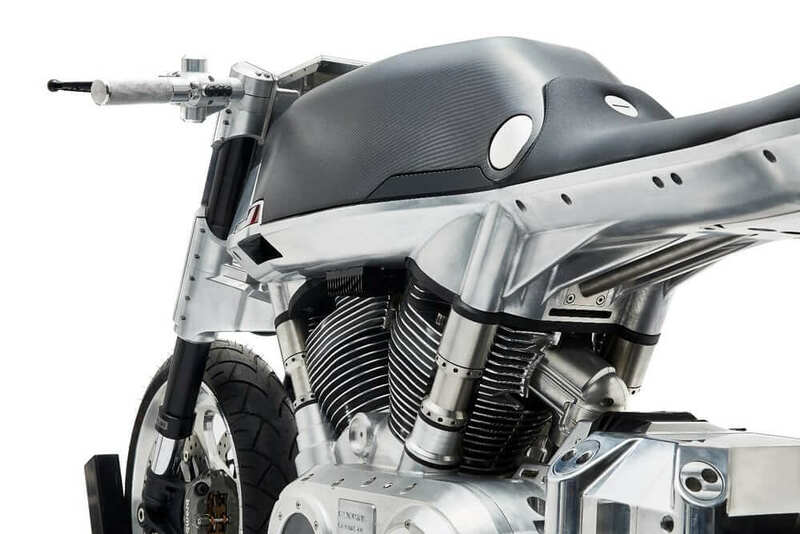 The bike will be priced at US $123,500 and just 99 bikes will be manufactured in total. The Suter 500 is a part of a rare species and for now there is just one replica available in the world which is the Ronax 500.